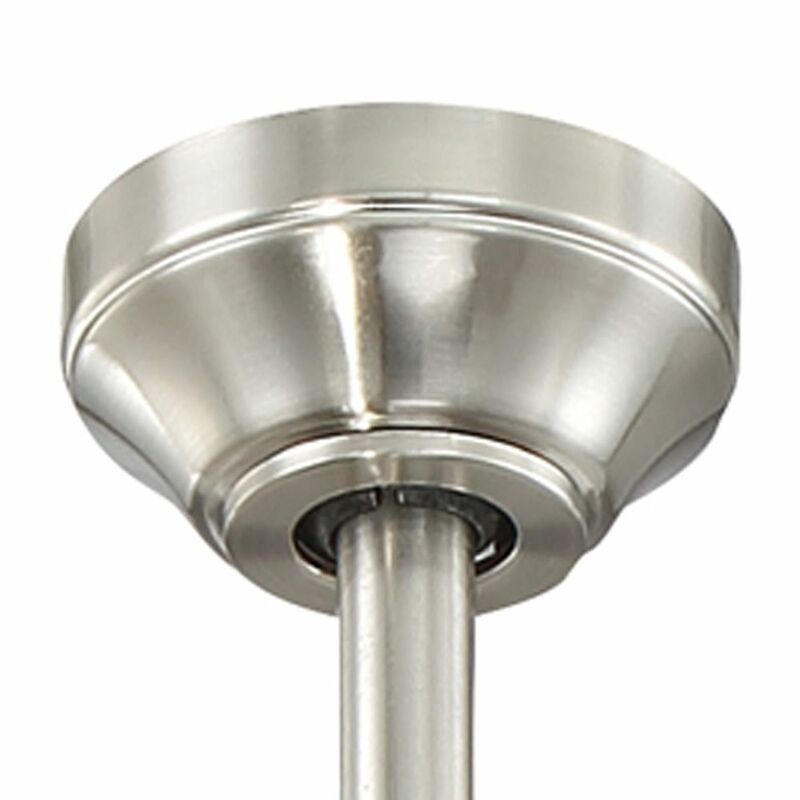 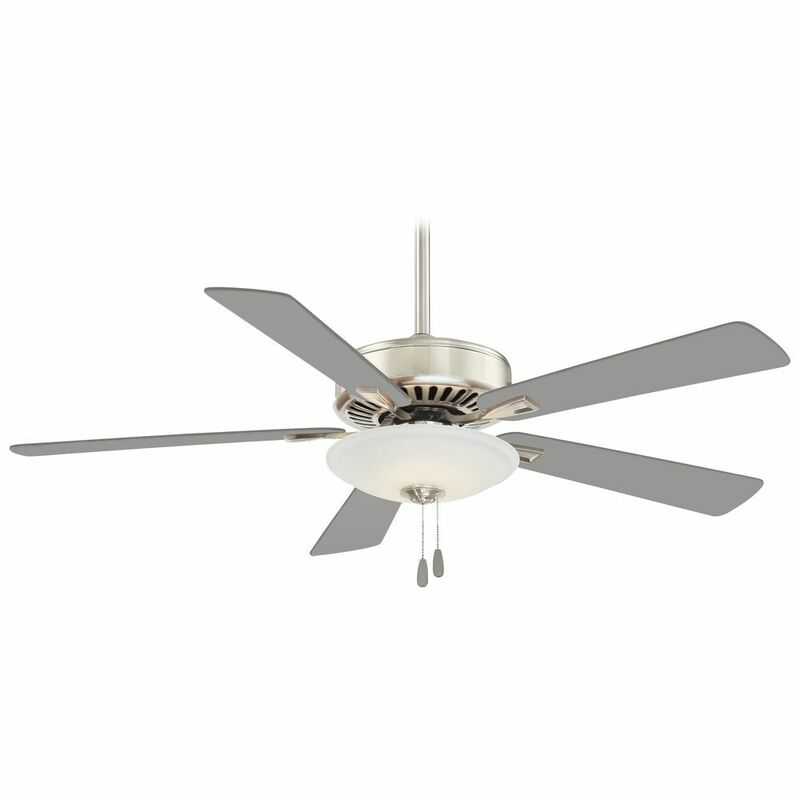 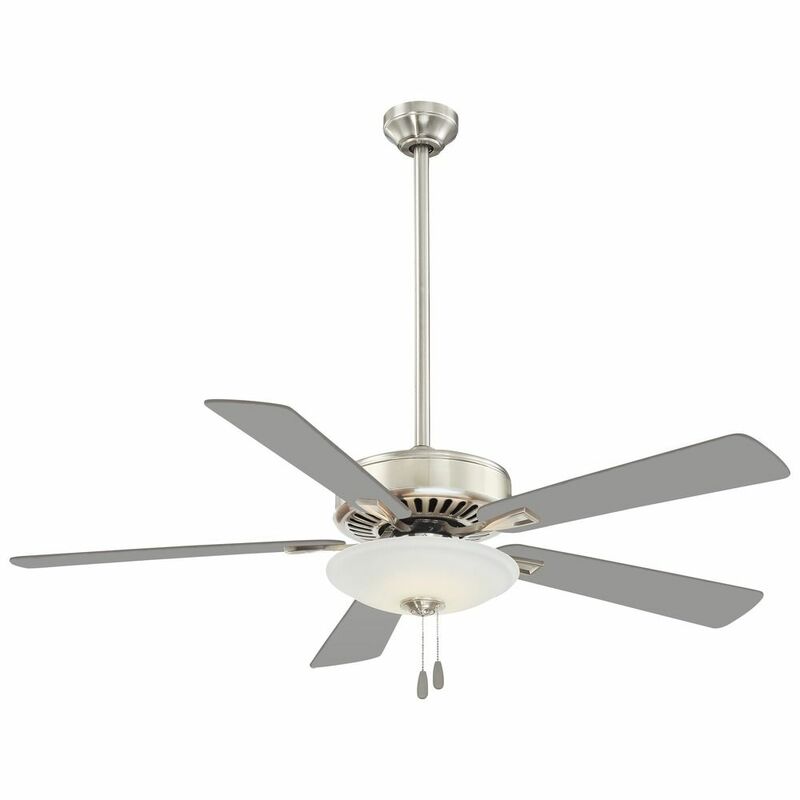 The following are detailed specifications about the 52-Inch Minka Aire Polished Nickel LED Ceiling Fan with Light. This 52-Inch Minka Aire Polished Nickel LED Ceiling Fan with Light is part of the $item.xCollectionName Collection from Minka Aire. The following items are also part of the $item.xCollectionName Collection.